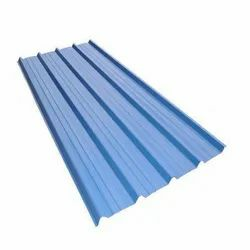 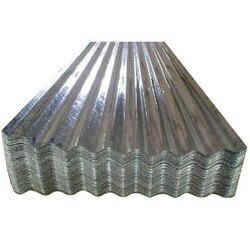 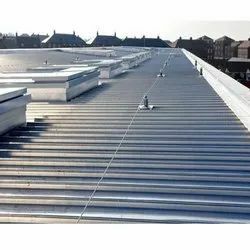 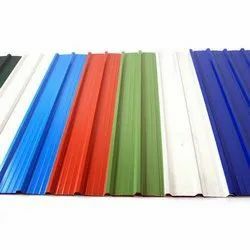 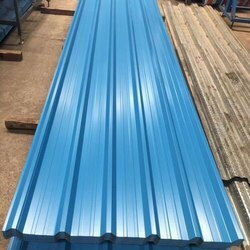 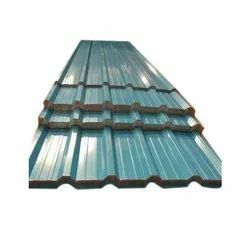 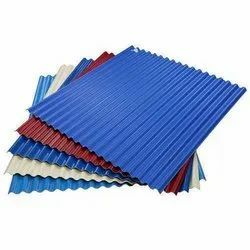 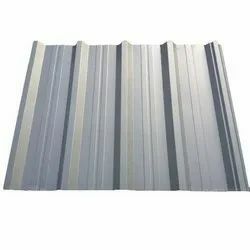 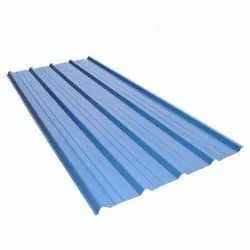 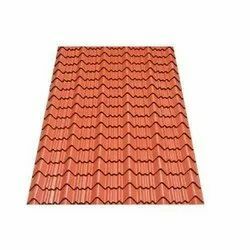 Manufacturer of a wide range of products which include metal roofing sheet, industrial roofing sheet, aluminum everlast aluminium roofing sheet, gi decking sheet 44/130mm jsw, upvc glazing roofing sheet and upvc roofing sheet. 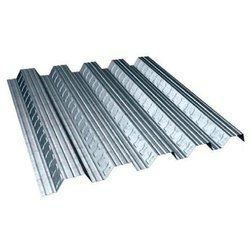 We are the leading supplier of GI Decking Sheet 44/130mm JSW made available to our clients at competitive prices. 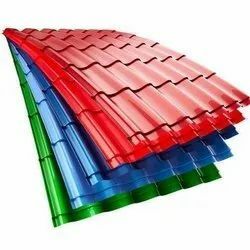 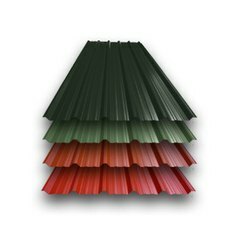 It includes long lasting colours, light weight, waterproofing ,toughness, heat preservation and insulation, sound insulation, corrosion resistance, wind and vibration resistance, hail resistance, stain resistance, green environmental protection, fire proofing, insulation and ease of installation etc.Weak light transmitting. 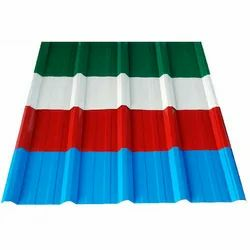 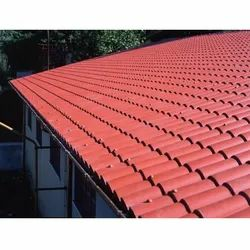 We are manufacturers & suppliers of UPVC roofing sheets & UPVC sheets from India. 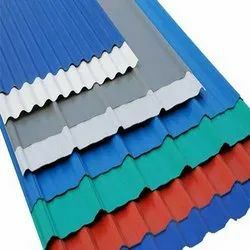 It includes long lasting colours, light weight, waterproofing ,toughness, heat preservation and insulation, sound insulation, corrosion resistance, wind and vibration resistance, hail resistance, stain resistance, green environmental protection, fire proofing, insulation and ease of installation etc.Weak light transmitting. 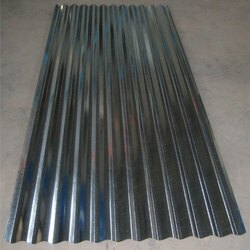 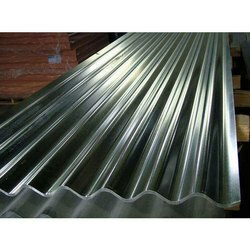 We are the leading supplier and the manufacturer of the Steel Decking Sheets all across the Globe. 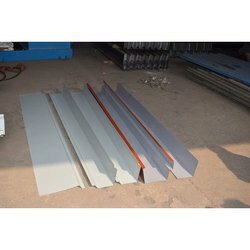 We are the leading supplier of Asian gl desk sheet made available to our clients at competitive prices. 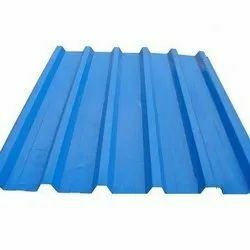 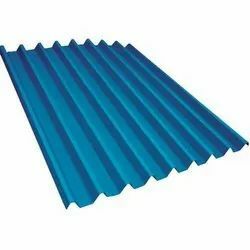 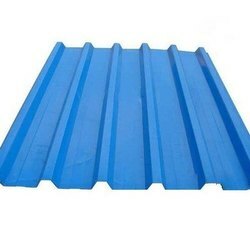 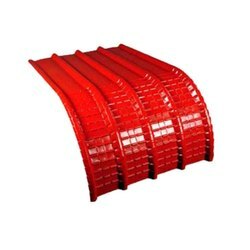 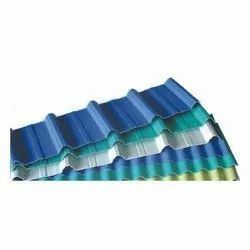 Looking for Roofing sheets ?